MLA : Blogs : Humphreys, Betsy L.
Betsy L. Humphreys, FMLA, retired as the National Library of Medicine’s deputy director in 2017, having been appointed to that position in 2005. For sixteen months during 2015-2016, she also served as NLM’s acting director. Humphreys coordinated NLM’s extensive activities related to health data standards, serving as U.S. member and founding chair of the General Assembly of the International Health Terminology Standards Organisation. There is no doubt that even though SNOMED doesn’t solve all problems and never will, and you’re still faced with the enormous difficulties of EHRs and how you’re going to use them, the fact that this organization existed, that SNOMED had stable support, it was being regularly maintained, it was available for use without strings in large parts of the globe and those parts were getting more all the time, this has really had quite a big impact on health data policy in a number of countries and also on the development of health information systems. It’s only a little piece, but it was a real crack in the wall that seemed to be preventing forward motion in a lot of areas. 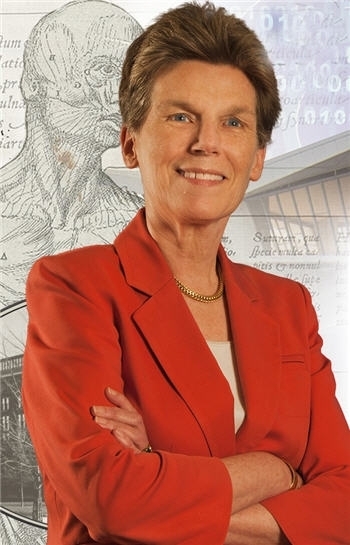 She contributed to the development of National Institutes of Health and Department of Health and Human Services policy on a range of matters, including health information technology, public access to research results, clinical trial registration and results reporting, and data science. Humphreys joined NLM in 1973 in the Serial Records Section; she led the effort to automate management of the library’s serial publications collection and was instrumental in the inclusion of hospital libraries in the national holdings database. There was a real question as to whether it was worthwhile to include hospital library holdings in [SERHOLD]. I thought it was extremely worthwhile to include them, that they would not expand the universe of titles that we had to deal with…but [it would give them] the ability…to know what each other had and have automated support for their free sharing arrangements… There were larger resource libraries that were getting many more requests, but, once you had the numbers, you could prove that these smaller collections were really having a major impact on rapid delivery of material that people needed. She held a series of increasingly responsible positions, including chief, Technical Services Division, deputy associate director for library operations, assistant director for health services research information, and associate director for library operations. I loved the work I was doing in those early years, and I was already totally…addicted to NLM’s mission…that if we did things better at NLM, then we could be providing a platform on which a whole lot of people could do things better and at less expense… And the notion that I could work on something that could suddenly be beneficial to libraries across the country and their users was really enticing to me. Under the leadership of Donald Lindberg, she collaborated with partners to expand the mission of NLM in several areas, including the establishment of the National Information Center on Health Services Research and Health Care Technology. Humphreys organized a seminal meeting of the public health, informatics, and library communities, which influenced the growth of National Network of Libraries of Medicine programs in public health. 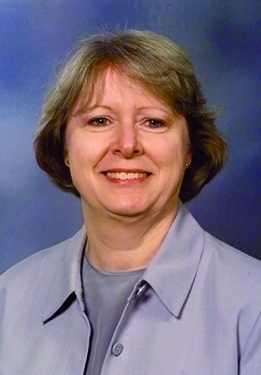 From 1986-2006, she directed the Unified Medical Language System project and negotiated the U.S.-wide license for SNOMED CT.
[W]hat could we do that would be…an enabling infrastructure that would help move ahead the field of medical informatics…that would mean that existing medical knowledge and systems could come together in ways that would make it easier…for clinicians to do the right thing, for public health data to be analyzed across the board, [for] health services to be delivered more efficiently to a broader population… If you were going to have an expert system that might provide decision support, well, how were you going to enter the data so that the computer might understand it. Throughout her career, Humphreys worked with the library community for the mutual benefit of NLM and health sciences libraries in improving health care information. She highlighted the role of hospital librarians through a satellite broadcast aimed at health care administrators and physicians. She supported new roles for librarians and career development programs such as the NLM/Association of Academic Health Sciences Libraries Leadership Fellows Program. [W]hat’s happened since 2001 is visible support by NLM for the expansion of roles of medical librarianship in a variety of areas… [W]e’ve also had an intensification of one of the relationships between NLM and the medical library community that has been highly beneficial to NLM—that is, going way back, they were supporters of NLM… [T]here have been some really important national programs that NLM was playing a leadership role in…,where they could really chime in to help advance those causes, and in the face of some fairly stiff opposition…,where the medical library community really made a big difference, in my opinion. Humphreys is an elected member of the National Academy of Medicine (previously the Institute of Medicine of the National Academy of Sciences) and a Fellow of both the American College of Medical Informatics and MLA. 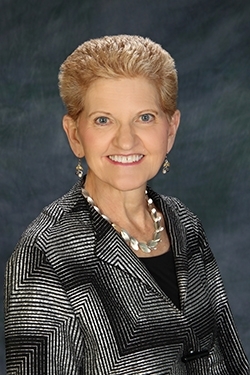 MLA also awarded her the Janet Doe Lectureship in 2001, the President’s Award, the Marcia C. Noyes Award in 2007, and the Carla J. Funk Governmental Relations Award. She received the Morris F. Collen Award of Excellence from the American College of Medical Informatics, considered the highest honor in the field of medical informatics, the first Cornerstone Award conferred by AAHSL, and the Presidential Rank Award, Distinguished level. She received a BA from Smith College in 1969, which awarded her the Smith College Medal in 2012, and an MLS from the University of Maryland, College Park in 1972.